Ahed al-Tamimi, a jailed Palestinian anti-Israeli teenager activist, will more likely be granted freedom next Sunday, her father said. Bassem al-Tamimi told new agencies that her daughter’s release was scheduled for 19 August but this could significantly brought forward. 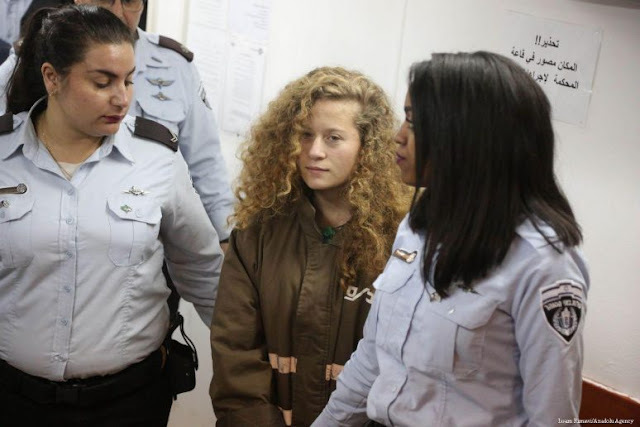 In March, the 16 year-old Ahed was sentenced to 8 months in prison by an Israeli court for attacking an Israeli soldier.